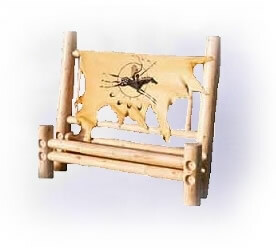 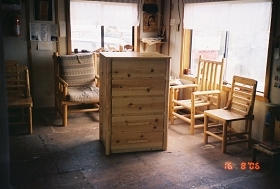 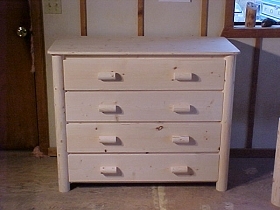 Our bedroom furniture has the distinction of being tastefully attractive and exceptionally well built. 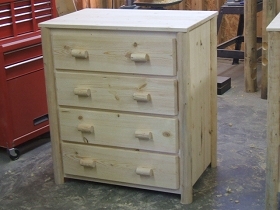 We make single pieces or sets to fit your needs. 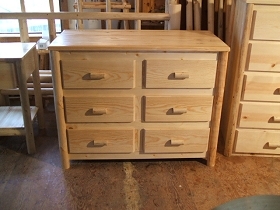 Our Dream Warrior bed and matching night stand is a beautiful way to dress up a room. 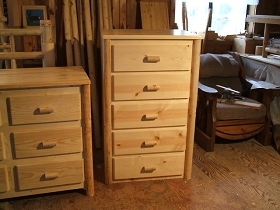 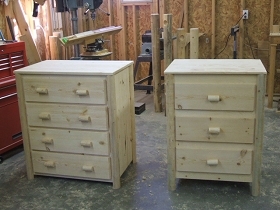 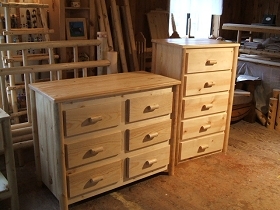 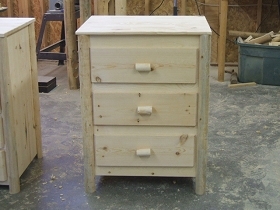 The large drawers on our dressers make storage space easier to find.